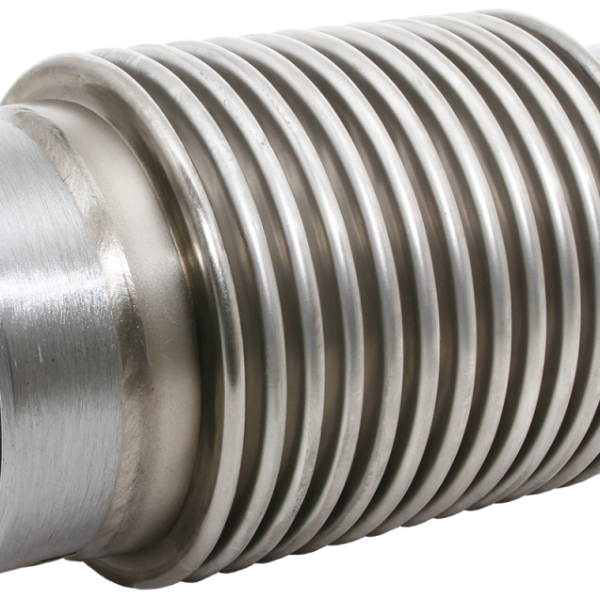 All of the above assemblies are available with flanged ends, welded ends, internal sleeves (liners) and covers. 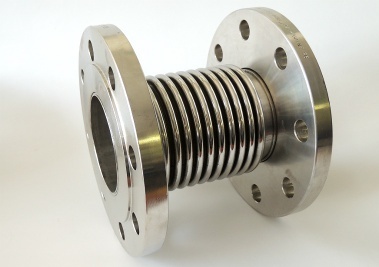 As well as the above we can design and manufacture non-standard expansion bellows, no matter how unusual the application. We can manufacture using a wide range of materials, from the more commonly used stainless steel grades 321, 316 and 304, to the more specialist Incoloy 825 and 800, Inconel 625 and 600, Nickel 200, 253 MA and Hastelloy 254 SMO.